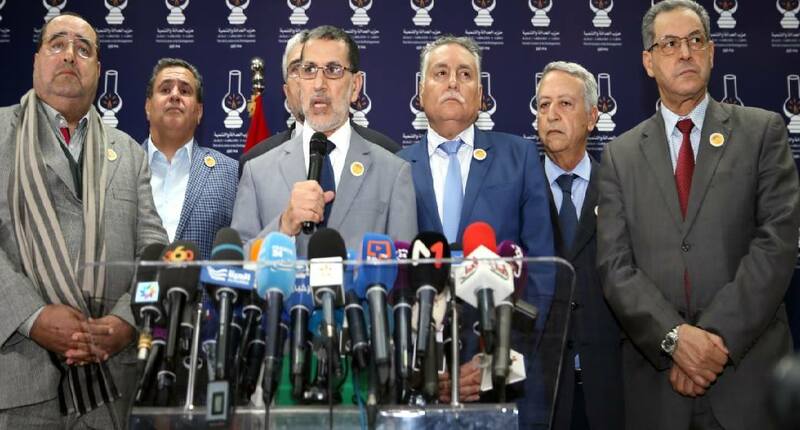 Rabat - The governmental deadlock in Morocco is far from over. 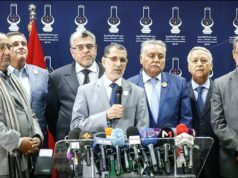 Media reports indicate that there are chances of a renewed stalemate because of some names suggested as potential ministers in Saad Eddine Othmani’s next government. Rabat – The governmental deadlock in Morocco is far from over. 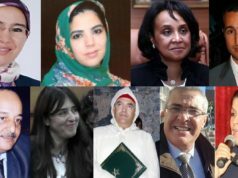 Media reports indicate that there are chances of a renewed stalemate because of some names suggested as potential ministers in Saad Eddine Othmani’s next government. 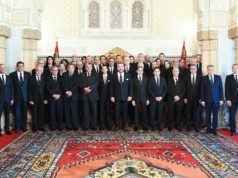 The members of the party leading the coalition, Justice and Development Party (PJD), expressed their veto against appointing Abdelouafi Laftite, Wali of Rabat, as a minister of interior. The Wali has history of tension with the PJD. 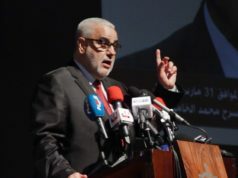 So, despite Othmani’s attempts to convince his colleagues that Laftif is “the establishment’s candidate”, members of the party’s leadership refused the Wali’s nomination. The refusal could be explained also by the fact that there’s a veto against PJD’s Mohamed Yatim to be appointed as a minister. This dilemma prompted some to ask: Is the deadlock going to last? or is the PJD going to grin and bear it, once again?. How PJD Ended up as the Biggest Loser?